SIOUX CENTER – Come join us for an evening of fantastic food, amazing entertainment and enjoyable fellowship. 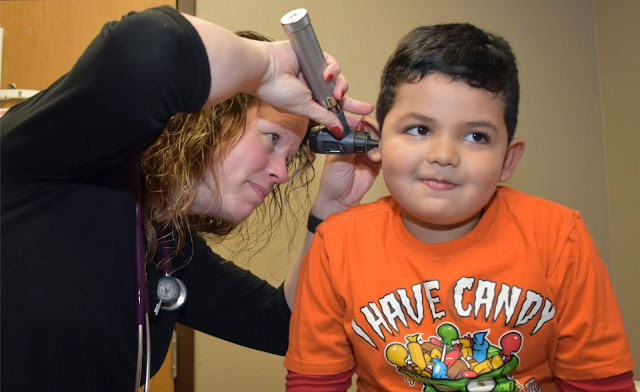 Promise Community Health Center is planning its 10th annual “An Evening of Promise” Celebration and Fundraiser” for 6 p.m. Thursday, Oct. 18, at Terrace View Event Center in Sioux Center. Doors will open at 5:30 p.m. for a social time. in Sioux Center. Get your tickets by Oct. 10. Tickets will be on sale through Wednesday, Oct. 10. Arthur Fratelli, the featured entertainment for the evening, will captivate the crowd with his hilarious comedy mentalism show. 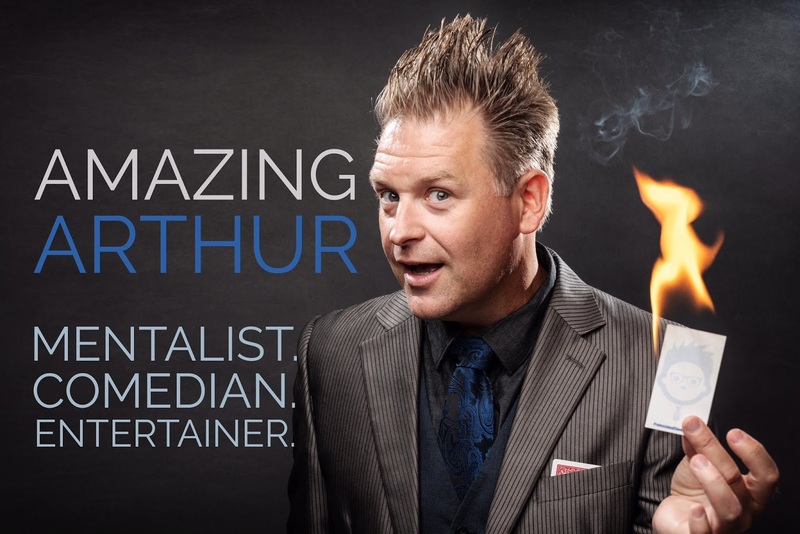 Known as “The Amazing Arthur,” he travels the country to perform about 350 shows per year for events and venues of all types. He has entertained in about 30 states over the past two decades. The Triple Box of rural Orange City will cater a fine dining meal featuring Ritz chicken and seasoned pork loin. be sold until Wednesday, Oct. 10. 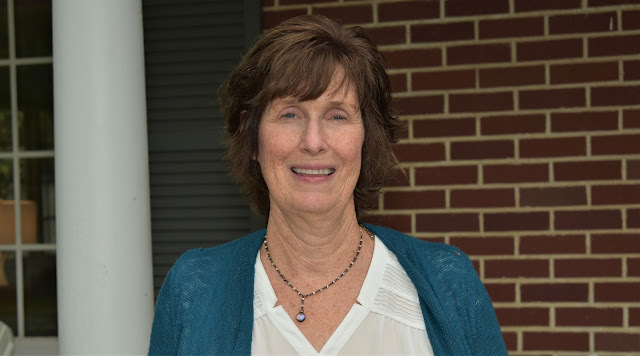 The seventh annual Addink Community Service Award will be presented to Judy Hauswald of Sioux Center. To learn more, read this feature story on her at: promisechcnews.blogspot.com/2018/09/hauswald-to-be-presented-2018-addink.html. The event, which serves as Promise’s primary fundraiser every year, also will include a silent auction to support the mission of Promise in the community. A wide array of great products and services will be auction off. Natural Food Holdings of Sioux Center again will serve as the primary corporate sponsor for “An Evening of Promise.” Several other area businesses also are supporting the annual event as sponsors, including Premier Bank; UnitedHealthcare; Proactive Physical Therapy & Sports Rehab; American State Bank; Cain Ellsworth & Co.; Peoples Bank; Premier Communications; Northwest Bank; Woods, Fuller, Shultz & Smith; and Van Engelenhoven Agency. Ticket sales for “An Evening of Promise” Celebration and Fundraiser will run through Wednesday, Oct. 10. Tickets are $40 for adults, and $20 for youth up to 17 years old. Tickets can be purchased online at promiseevent2018.eventbrite.com or at Promise Community Health Center, 338 1st Ave. NW, Sioux Center. Or, you can download a paper ticket form from Promise’s website at www.promisechc.org. For more information, please contact Derrick Vander Waal at 712-722-1700 Ext. 150 or derrick@promisechc.org. will offer two walk-up Flu Vaccine Clinics 3-6 p.m.
are free for youth and $25 for adults. 3-6 p.m. Wednesday, Oct. 24. 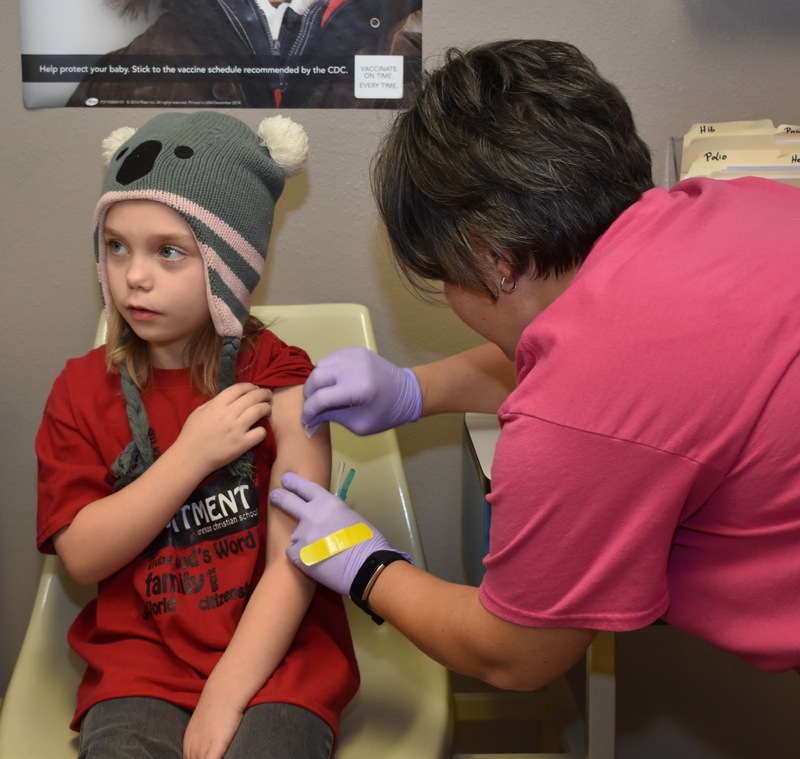 For children who are between the ages of 6-35 months and who are receiving their first flu vaccines, they will need to get two doses that are at least 28 days apart. 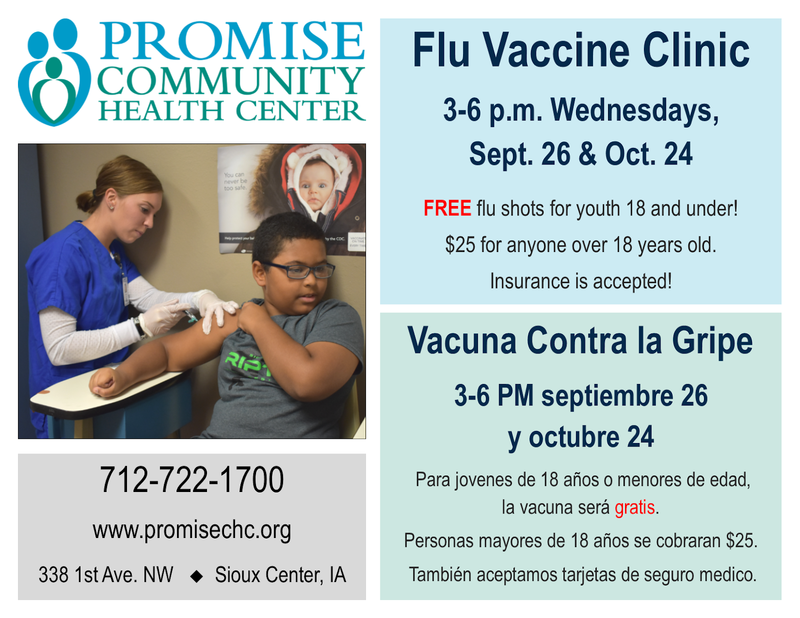 Therefore, parents of those children are encouraged to attend both flu clinic dates so both doses can be given to their child. Otherwise, a special appointment will need to be made for the second dose. According to the Centers for Disease Control, the annual flu season can begin as early as October and end as late as May. Since 2010, nationwide, hospitalizations caused by influenza have ranged annually from 140,000 to 710,000 and flu-related deaths from 12,000 to 56,000. Conversely, the CDC estimates that the flu vaccination prevented 5.3 million influenza illnesses, 2.6 million influenza-associated medical visits and 85,000 influenza-associated hospitalizations nationwide. The CDC states that the annual vaccine is the best way to prevent the flu. The vaccine protects against the influenza virus strains that research has indicated will be the most common during the upcoming flu season. People are protected against those infection strains after antibodies are developed in the body about two weeks following the vaccination. The flu vaccine cannot cause influenza. 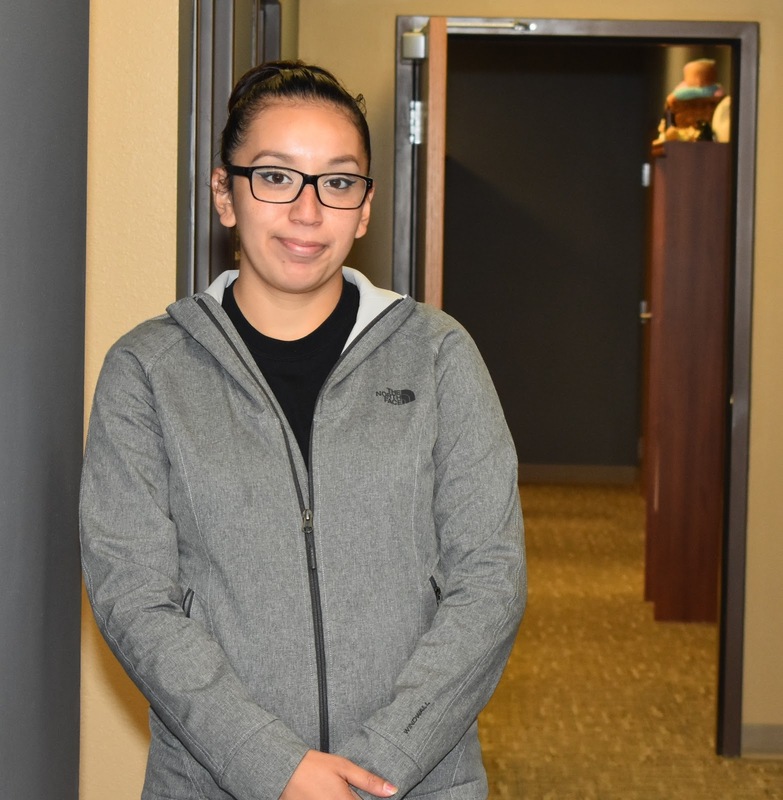 SIOUX CENTER – Sandra Rodriguez is happy to to back at Promise Community Health Center because she “absolutely loved” the family environment. Sandra has returned to serve as a medical assistant/interpreter at the health center. She hopes to bring “a helping hand” to her role. “I love helping people whether it be my co-workers or people that I don’t know. I am here to help,” she said. Sandra was born in Grand Island, NE, and moved several times throughout her childhood until moving to Orange City. She graduated from MOC-Floyd Valley High School in 2013. She served as a medical assistant/interpreter at Promise, 2015-16, and then worked as an assistant manager at Pizza Hut in Sioux Center, 2016-18, before returning to Promise. Promise serves everyone, whether they have health insurance or not, but Sandra appreciates the fact that the health center has a particular focus on reaching out to the underserved. “Ever since I was in high school, I knew I wanted to be able to help people in any way I could,” she said. “What better way to help than to help the underserved or people that only speak Spanish understand what their doctor is saying?" Sandra Rodriguez lives in Orange City. Her significant other is Arturo Tapia. They have a daughter, Nathalie, nearly 4, and a son, Uriel, 1. 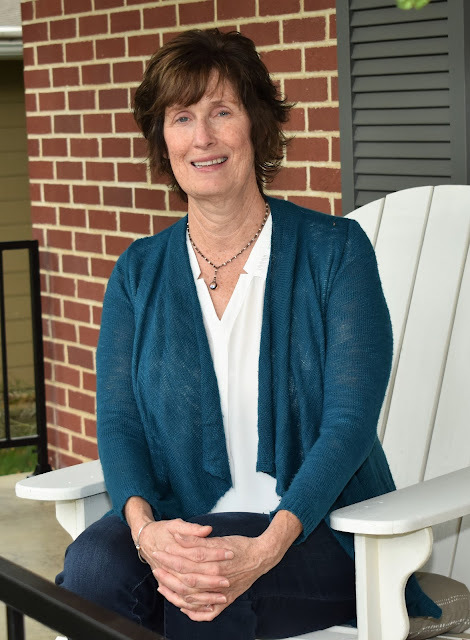 In her spare time, Sandra enjoys watching movies, baking, swimming and shopping.